There are two divisions at Tel-Array: the Administration team and the Research & Development team. Together, our team has a wealth of experience in the biotechnology industry, including world leading experts in biomarkers and microarrays. As our company continues to grow, we will hire additional scientists, computer, IT, and statistics technologists, and electronics engineers. Please visit our Careers section for available opportunities. 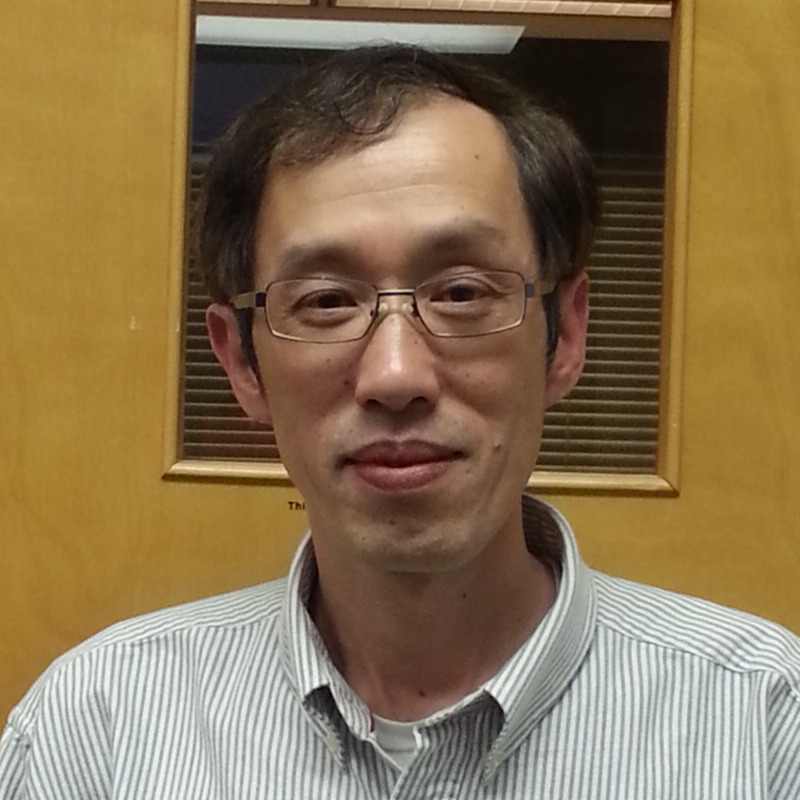 Dr. Zhang is a co-founder of Tel-Array. He has over 20 years of research and product development experience in the fields of signal transduction, proteomics and disease biomarkers from academia and industry. During his 12 year tenure as Director of R&D at Kinexus Bioinformatics Corporation, he oversaw the company's research programs and pioneered the development of a suite of proteomics microarray-based screening platforms. Mr. Quan, as a Chartered Professional Accountant with more than 30 years' experience, served as a Senior Financial Officer or provided financial consulting services for companies ranging from start-ups to publicly traded companies. He has been responsible for all aspects of finance and accounting for these companies, including Financial Statements and Management Reports, development of accounting procedures and controls, and budgeting and forecasting. Ms. 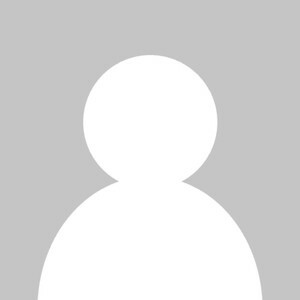 So worked in various companies in the biotechnology and health industries, including roles in clinical and market research, prior to joining Tel-Array. 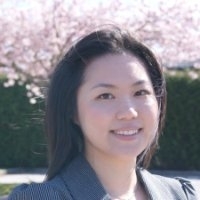 She received her BSc from the University of British Columbia, and her MBA degree from Simon Fraser University. She also holds a Clinical Research Associate Graduate Certificate from Michener Institute for Applied Health Sciences. Bio description goes here. Keep this about 3-5 sentences long. Avoid long paragraphs. Dr. Campbell is a co-founder of Tel-Array. 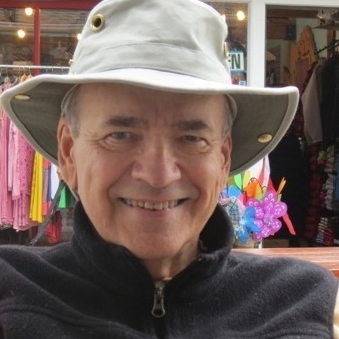 He has more than 50 years of research experience in the areas of protein and peptide chemistry. Dr. Campbell was an associate professor at Nagoya City University and Choju Medical Institute in Japan, and a visiting scientist at the University of British Columbia. In recent years, he was involved in several biotechnology start-up companies. Dr. Campbell founded and served as CEO of PepMetric Technologies, which provided peptides and peptide arrays to the scientific community. 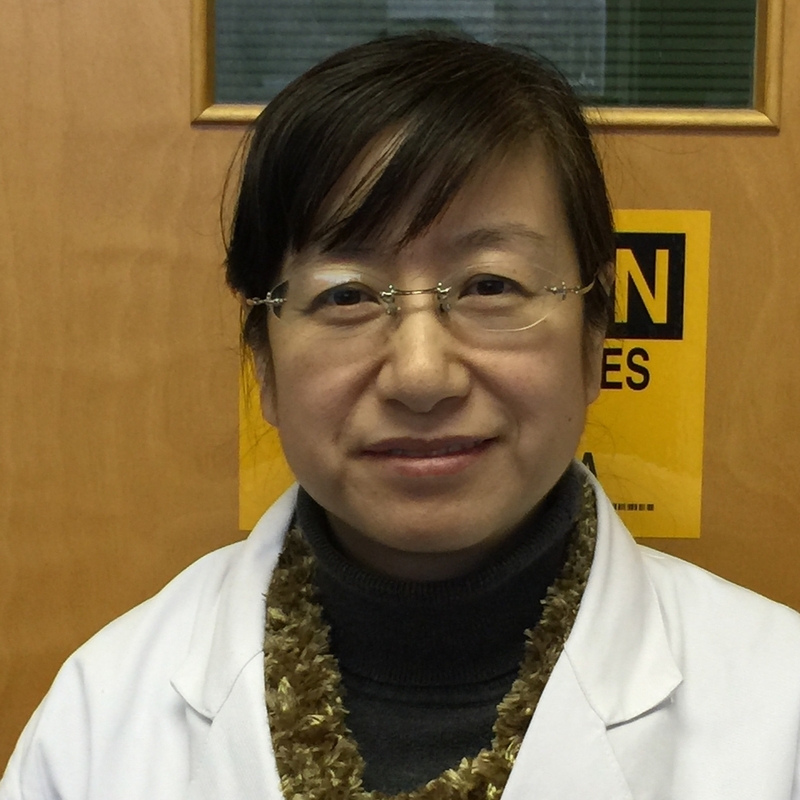 Dr. Shi has over 14 years of experience and hands-on skills in kinase biology, proteomics and disease biomarker research. Prior to joining Tel-Array, she served as Lab Manager at Kinexus Bioinformatics Corporation for more than 8 years, where she was fundamental to the success of its antibody and protein microarray development. She received her Ph.D. degree in Biochemistry and Molecular Biology from the Nanjing University in 1996, where she served as an assistant professor. Dr. Hingwing received her BSc (Hon) and PhD degree in Molecular Biology and Biochemistry from Simon Fraser University. During her PhD, Dr. Hingwing identified and characterized new components of an important signal transduction pathway during development. Dr. Hingwing has published multiple articles in Developmental Biology. Mr. Chan previously worked as Research Assistant/Technician at Globe Laboratories Inc. in recombinant protein production from small-scale to large-scale. He obtained his BSc degree in Molecular Biology and Biochemistry from Simon Fraser University, and his Associate Certificate in Biotechnology from the British Columbia Institute of Technology. Ms. Chan received her BSc degree in Microbiology and Immunology from The University of British Columbia. She previously worked as a Technician at Zymeworks Inc., where she focused on assay development, and antibody generation through hybridoma technology.